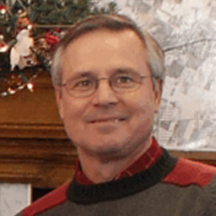 Kevin was born in Van Wert and spent his childhood in Paulding. He obtained a Bachelor’s Degree in Business from Bowling Green State University. 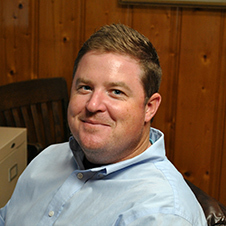 Following graduation Kevin spent eight years in the fields of Procurement and Supply Chain Management and Logistics. He now resides in Paulding with his family where he is a member of Paulding United Methodist Church. Kevin is also the den leader for the Paulding Cub Scouts. Greg was raised on a family farm. After graduation, he remained in Agri-Business as general manager of a local grain and feed elevator. 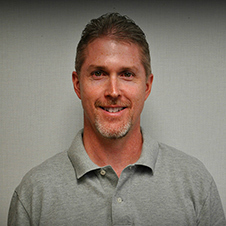 Greg joined the team at Stahl Stoller Meyer Ins. Center in 1998 as a licensed agent. He and his wife, Jan, live outside of Oakwood where they raised three children and five grandchildren. Travis was born in Paulding County and graduated from Paulding High School. He worked in the construction industry for fifteen years prior to joining the Stahl Stoller Meyer team as a licensed insurance agent. He and his wife Kristy reside in Defiance and have two children. 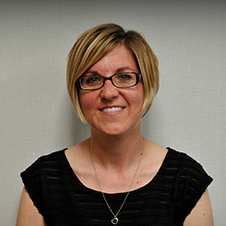 Erin joined the Stahl Stoller Meyer team in 2014. She brings ten years of insurance agency experience and is a licensed agent and Customer Service Representative. Prior to joining SSM, she was employed by Shisler Insurance. Erin is from the Oakwood area and attended Paulding High School. Following graduation, she attended International Business College and obtained an Associate’s degree in Accounting in 1998. Erin, her husband Jon and their daughter live in Paulding. Karen grew up in Van Wert County and graduated from Lincolnview H.S. 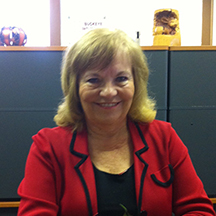 She has been with the agency since 1982 and prior to that worked 8 years at Central Insurance Company in Van Wert. She currently serves as Office Manager and CSR. Karen and her husband John live near Oakwood and are the parents of 5 children and have 13 grandchildren. 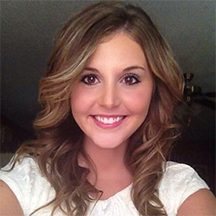 Brooke started with the agency in 2015 after working at Huntington National Bank. She now serves as a Customer Service Representative and licensed agent. Brooke graduated from Paulding High School in 2008 and currently lives in Broughton with her husband Seth and two daughters Londyn and Paisley. Mike Meyer was born and raised in Convoy, Ohio. 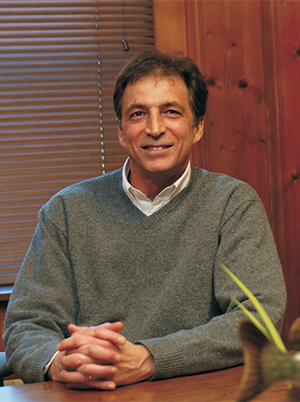 After college he returned to Convoy in 1976 to join his father in the Meyer Insurance Agency founded by his grandfather. Several years after his father’s death, on April 1, 2002 Mike entered into a merger agreement with another three-generation agency Stahl Stoller Insurance Center located in Paulding, Ohio. The agency was re-named Stahl Stoller Meyer Insurance Center. Mike was a very genuine, respected man who lived and worked by the Golden Rule. He is sadly missed by his wife Nancy; children, Nick, Lesley, Peter; co-workers and many friends. In Mike’s memory, Stahl Stoller Meyer Insurance Center established the Michael and Nancy Meyer Scholarship Fund through the Convoy Community Foundation to award a scholarship each year to a Crestview graduating senior.